L.O. Baptista Advogados has been acting in the main areas of business law, always based on values that became the firm’s brand: technical excellence with strategic view, agility and commitment to clients. They acknowledge the firm for being creative in approaching the legal issues and establishing lasting ties with those it works for. The quality of the services offered by L.O. 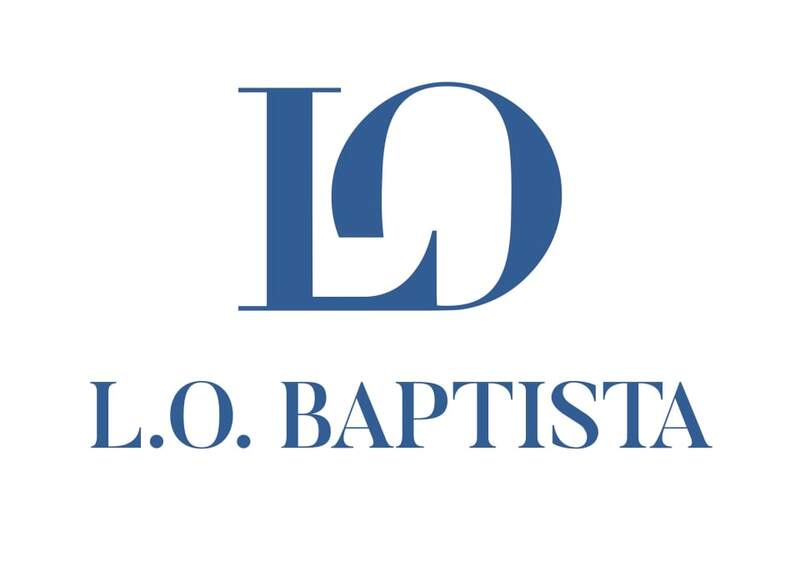 Baptista is evidenced not only by clients but also by important Brazilian and foreign publications, such as: Chambers and Partners, Latin Lawyer 250, Legal 500, Leaders League, Who’s Who Legal, Expert Guides Best Lawyers and Anuário Análise Advocacia 500. Our professionals are specialists in the most diverse areas of law and economy, many of whom also act as professors, arbitrators or leaders of the most reputable domestic and foreign institutions in their respective areas. Our clients include large Brazilian and foreign companies from a number of areas such as: biofuels, energy, infrastructure and construction, banking, pharmaceutical, agricultural, petrochemical, media and entertainment, electronics, food and beverage, sports, franchising, mining, fashion, oil and gas, technology and retail, among others. Antitrust, arbitration and court litigation, business law and contracts, consumer rights, corporate, data protection, energy and renewables, family and succession, healthcare and life sciences, international trade, intellectual property, innovation and technology, labour and employment, M&A, private equity venture and seed capital, public and regulatory, real estate, start-ups and tax. Agribusiness, banking, biofuels and ethanol, construction and infrastructure, technology, pharmaceuticals, industrial goods and machinery, media and advertising, fashion law, oil and gas, real estate, franchising, mining, financial services and retail.